Medium length hairstyles are particularly versatile and adjustable. 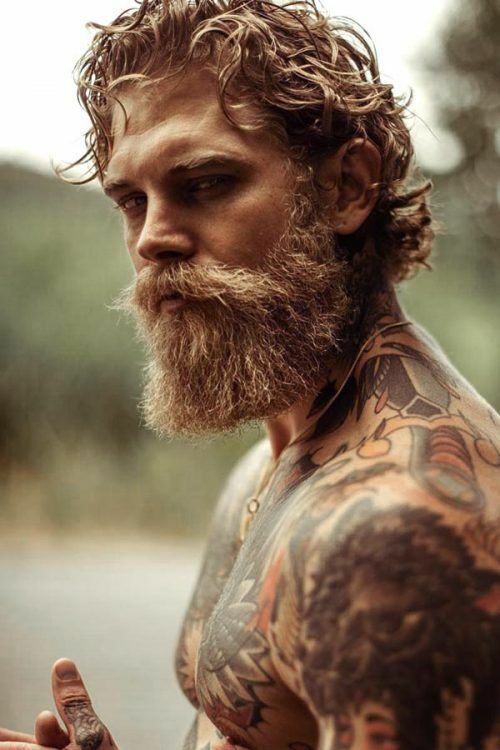 It doesn’t really matter how long you’re going to grow your top hair out, as a pompadour or as a long fringe. More importantly is how you’re going to style it. You have multiple options: from the swept or slicked back hair to spikes and even braids. Try them out yourself and choose the one that rocks! Medium length hairstyles haven’t always been popular. Some time ago, they were just the intermediate stage between short and long hair. 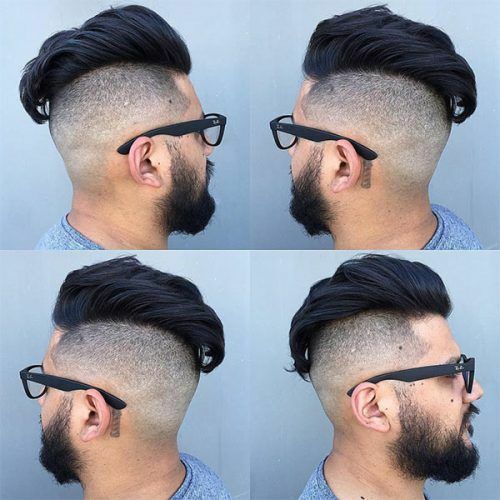 Today, the variety of medium hairstyles allows men to create the most attractive looks with their hair. Remarkably, the structure of your hair doesn’t make any difference. What really matters is your overall appearance, including the shape of your face and the style preferred. 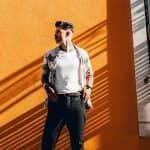 The first thing that you need to know when considering the medium length mens hairstyles is how to make your hair grow. It’s very important that your hair receives a sufficient amount of micronutrients and water from the inside of your body. So, ensure your diet is sensible and keep an eye on the water balance. You might wonder how to grow hair faster. There are, actually, special hair treatment products that can boost your hair growth, so don’t neglect to use them. Also, don’t think that growing your hair out means skipping the hair salon. You’ll still need to trim your split ends regularly because this will help to maintain a healthy and strong mane. Now when the mission to grow out the hair is complete, it’s time to learn how to do the mid length hairstyles. When styling, it’s very important to choose the appropriate hair styling product. If your hair is short to medium length, apply a wax, paste or pomade to it. However, if you have longer locks, a special grooming cream, leave-in conditioner or serum will work best. These products will help not only to create the coolest hairstyles for medium length hair but also to keep it protected, moisturized and lightweight at the same time. Of course, we can’t leave you without a bunch of tips and tricks for medium length hairstyles for men. Use a heat protecting product, like spray or oil. Blow-dry the hair in the upward directions until it is completely dry. Reduce any excessive volume with a brush. For the wavy mid length hair, apply a matte cream or paste. For the straight hair, utilize a wax with sheen. For inspiration on how to wear your medium length hair, we’ve compiled an inspiring gallery of medium length hairstyles. Check out these pictures before your next visit to the hair salon! 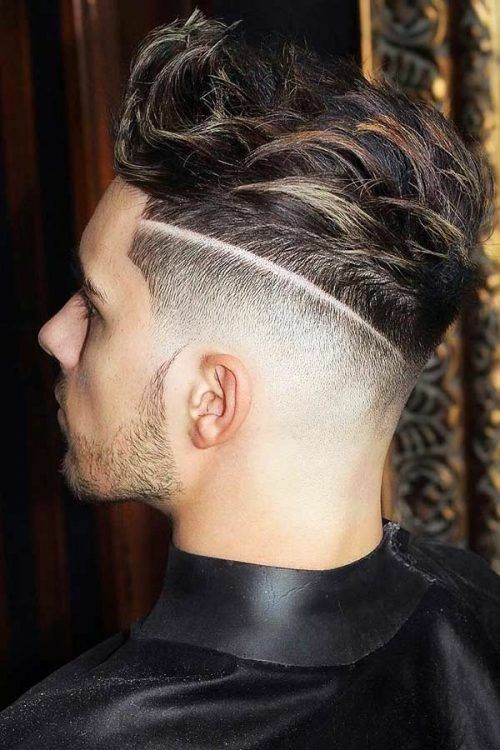 This side part fade has a number of advantages. First, it’s quite easy to style. Second, you can wear it with a great success both to work and on a date. And third, a skin fade and an undercut don’t let the side part haircut look dull and nerdy. Combo! 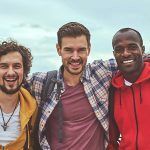 Do you see yourself as a refined, saucy and self-sufficient man? Then you have to get a quiff haircut. To create the perfect quiff hair look, you’ll need to use a styling product, such as a gel. There are two possible ways how to pull off the quiff hairstyle. 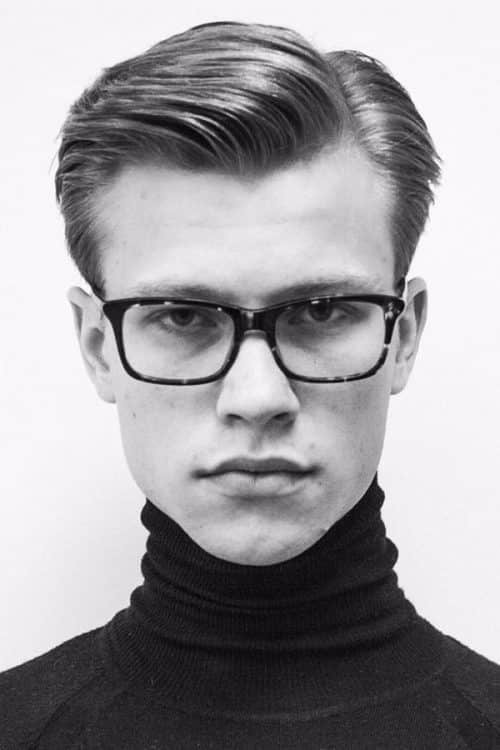 You can brush the quiff up to create some volume and then sweep it back. Or you can create a flip up of the hair on the crown. The swept back hair is another great alternative to vary the medium hair look. It appears polished yet quite breezy so that the perfect balance is easily achieved. 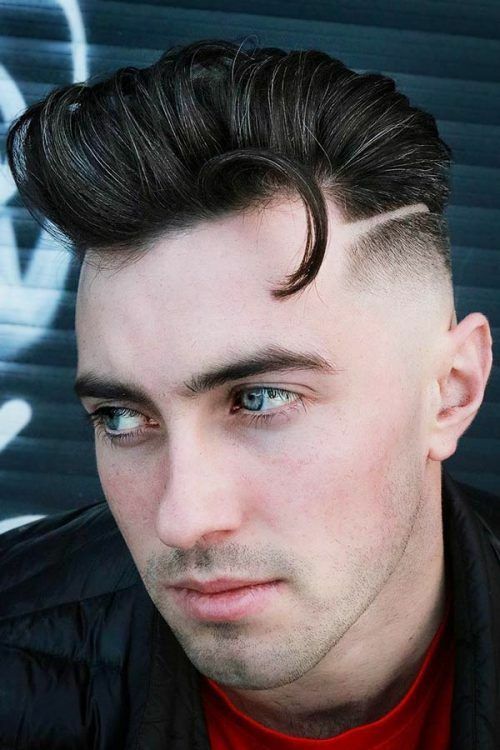 We’re one hundred percent sure you know this pompadour haircut even if you’ve never tried it yourself. The one and only King of Rock ’n’ Roll Elvis Presley popularized it in his time so greatly that it’s still on top. 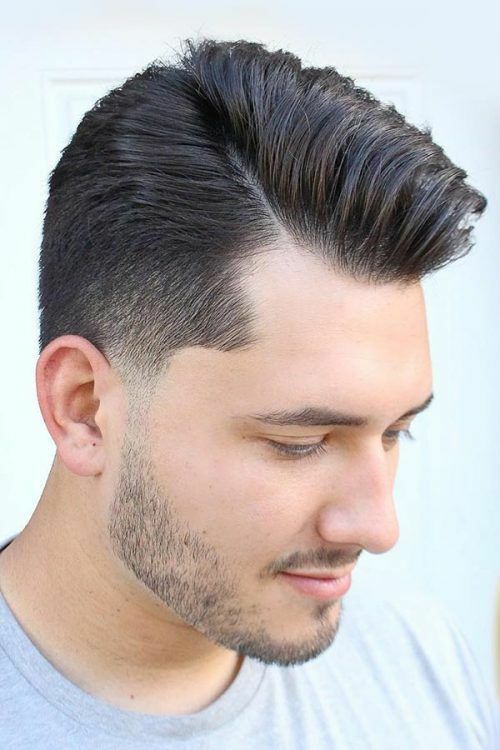 The pompadour hairstyle is a classic and chic way to get the most out of your medium length hair. To get it right, make the top hair at the forehead voluminous and high. 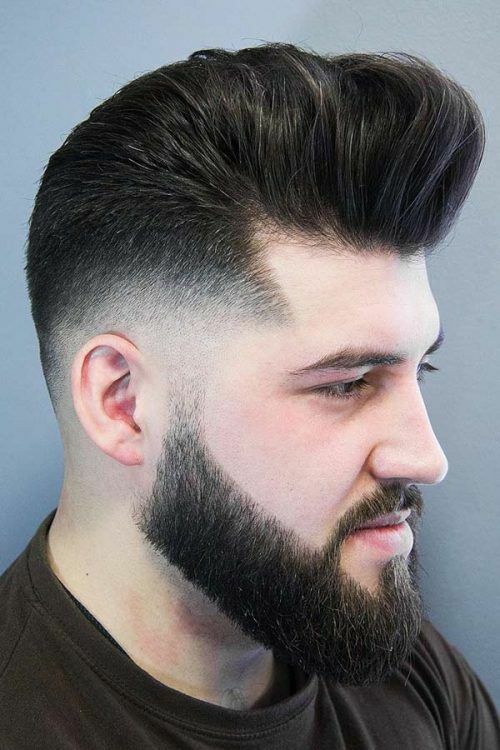 If you want to rock the world completely, get yourself the pompadour fade. The slick back hair look impresses with its elegance and charm. Even though it doesn’t have any daytime limits, it perfectly lights up the evening period. To get the slicked back hair, dip your fingertips into a styling gel or mousse and run them through the top of your crown. Take a comb with fine teeth to smooth your hair back and you’re done! 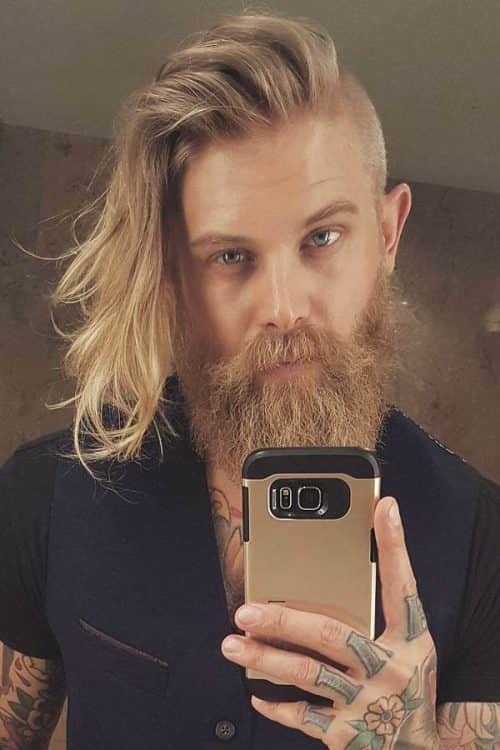 It’s crucial to know that perfect medium length hairstyles men try to pull off so desperately are almost impossible without a good blow dryer. No matter how strong the hold of your hair styling product is, the highest and the steadiest volume on the crest can be achieved only with the help of this device. Among almost all the hairstyles medium length ones require blow-drying the most, so don’t be a scrooge and make a really good investment. Spiky hair looks dangerously attractive yet appropriate for a nine-to-five job. You can easily transform the messy and tousled top into a spick-and-span one. The spiked hair is a good way to cover your morning bed-head and spice up your look. Not every guy would be brave enough to give hairstyles with bangs a shot. If you’re one of the daredevils, good for you. 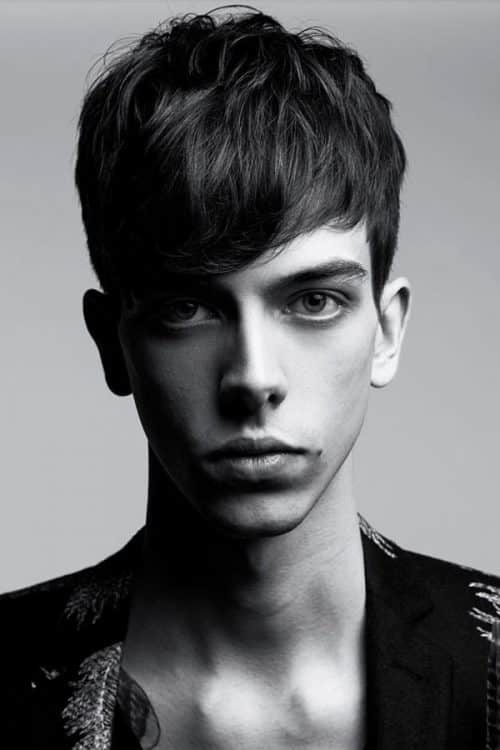 To get the look, grow out your fringe hair long so that you could comb it over to one side. 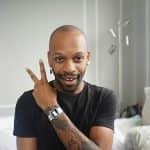 If you ask your hairstylist to buzz cut the hair on the sides and back of your head, you’ll get the fringe haircut men request the most. The flow hair would be highly appreciated by those men who don’t mind having all the eyes glued to their seductive haircut. Create a good volume at the roots by brushing the locks against the grain. Don’t use too much styling product. Just let your hair create natural soft waves. 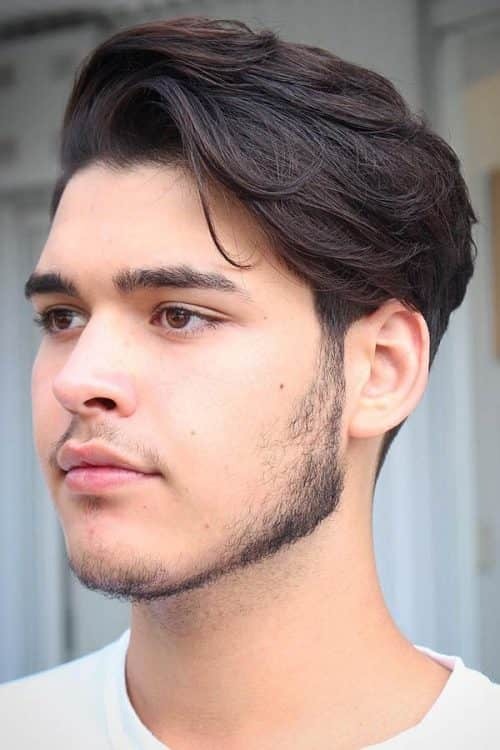 Looking for some daring hairstyles for medium hair? We bet you are. Why don’t you try the blowout hair? The name is not a coincidence. Your task here is to copy the wind effect with your hair blowout. A powerful blow-dryer will definitely help you out. 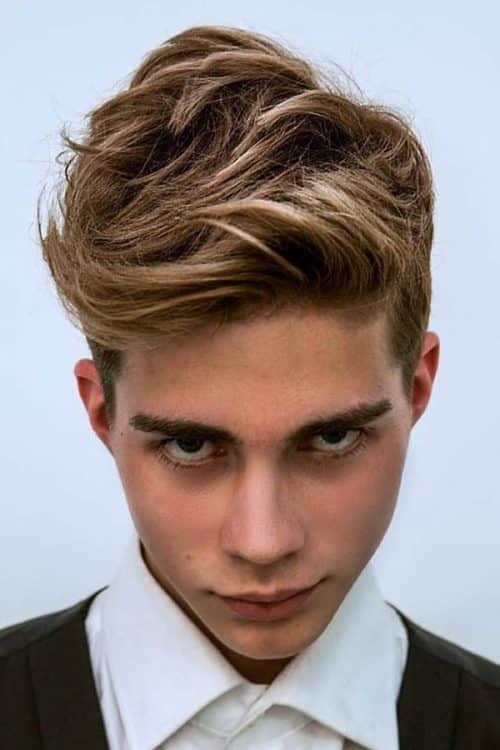 With this hairstyle, you can not only allure your crush but also blow out the brains of your haters at first sight. A comb over haircut is absolutely timeless. It looks flattering at any age, from your first hair till the last one. Talking about the last one. In case, you, for some reason, have thinning hair, the comb over hairstyle will be a real lifesaver. What’s more, it doesn’t require a lot of effort or skills. 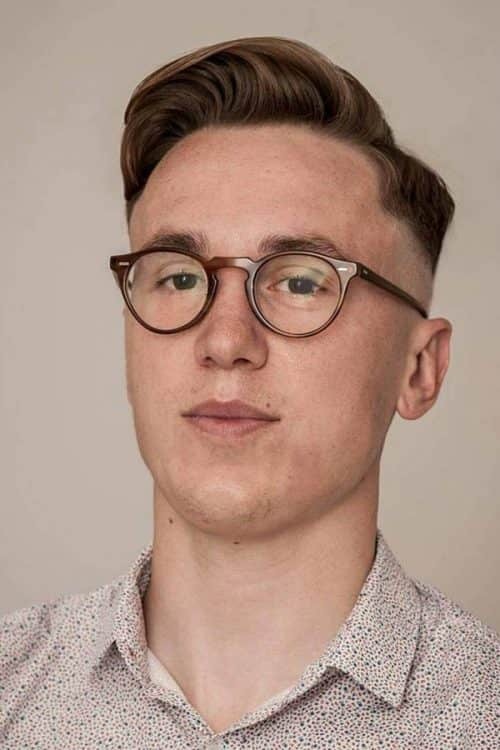 Just a bit of a styling gel and a comb. Now, this hairstyle requires skills, time, practice and patience, but the man braid is a totally worth effort. 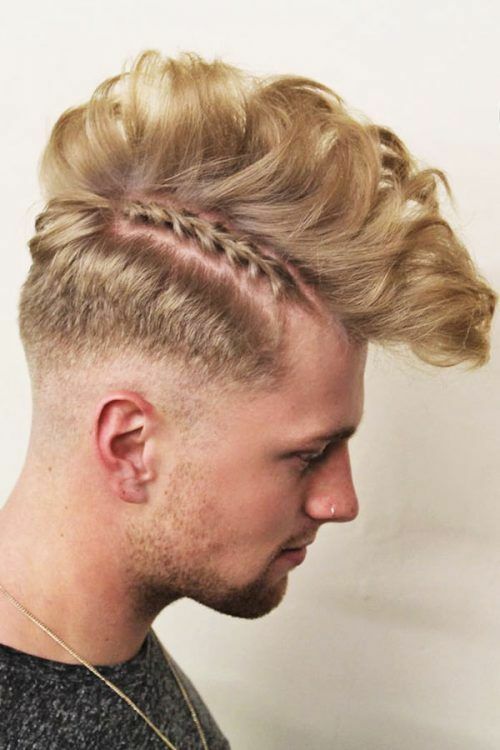 For sure, all braided hairstyles look sophisticated, but braids for men are something absolutely over the edge. You are free to choose among all the possible braid styles – plaits, cornrows or even dreadlocks. You won’t make a poor shot. 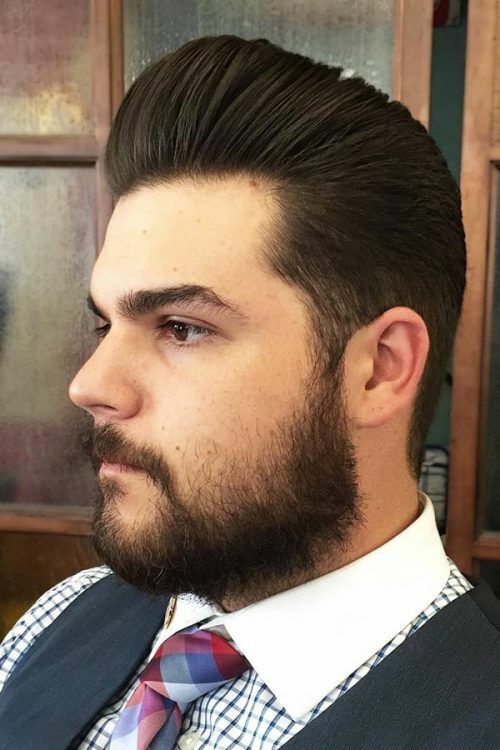 One of the best medium length hairstyles is undoubtedly a pompadour. 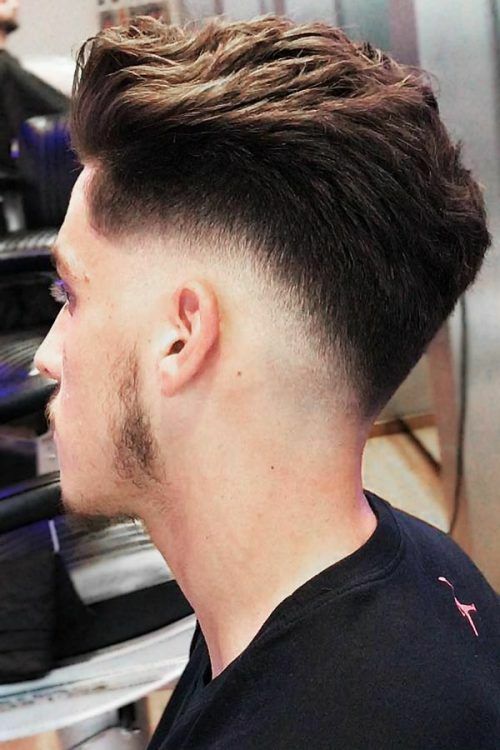 This timeless haircut fits perfectly into a modern day fashion when adding to the sides an undercut bald fade and a hard part haircut for more definition. 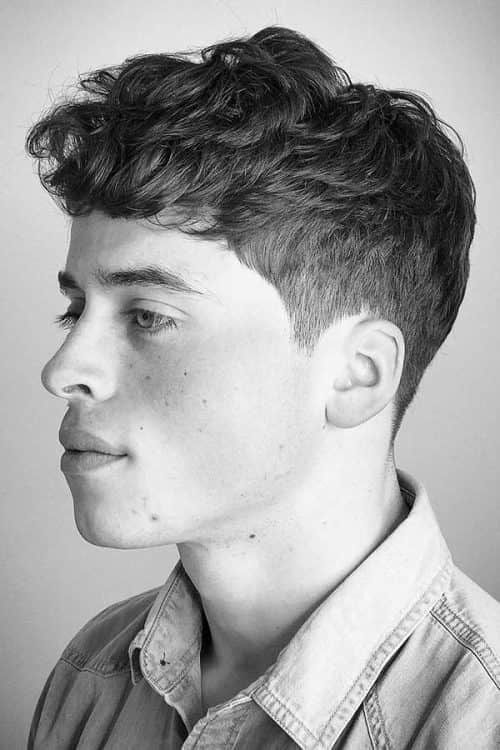 If you’re looking for medium length hairstyles for men with curly locks, look no further. A brow flow allows you to show off your defined hair texture while keeping the whole look breezy. 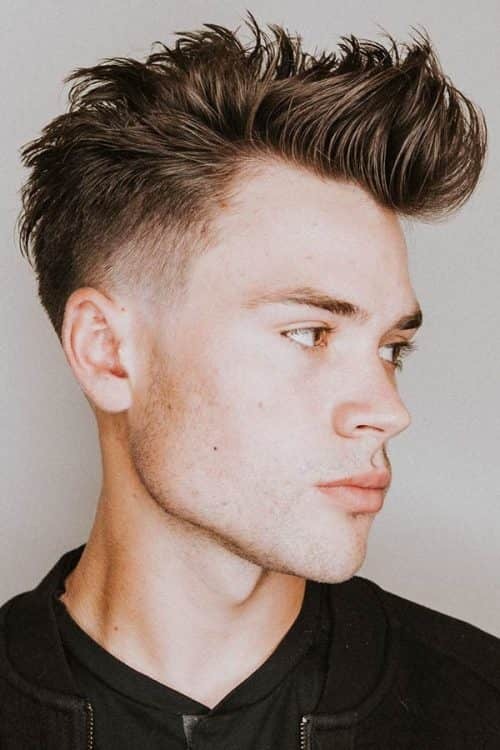 If you want to showcase your rebellious temper, there are no better mens medium length hairstyles than a mohawk haircut. You have to show your patience though if you want to rock a true mohawk. Go for a cut only when you’ve grown a sufficient length. 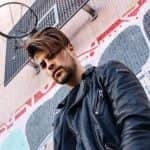 Medium length mens hairstyles are perfect for experimenting with cuts and styles. 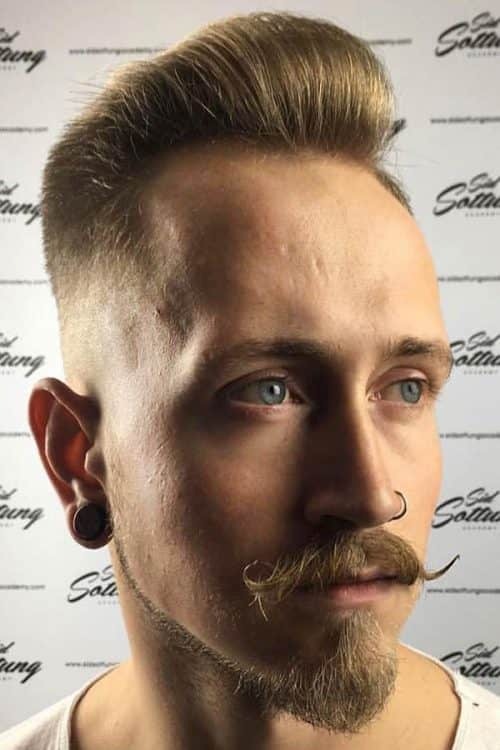 With such a length, it won’t take you much effort to pull off a unique and intricate hairstyle. 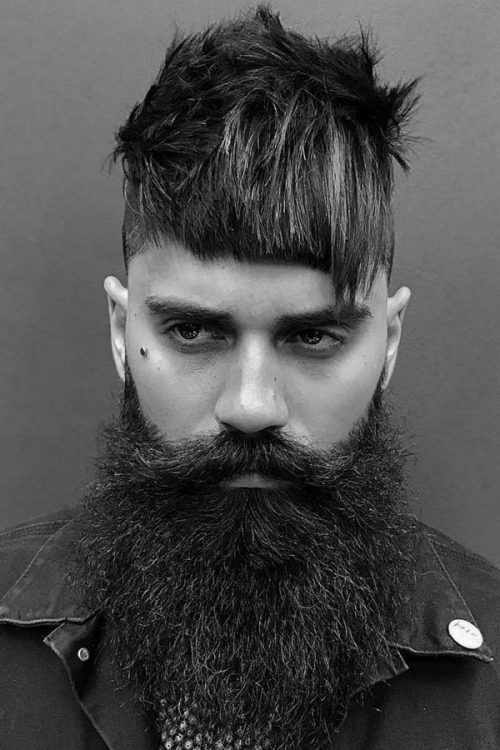 Pair, for example, an undercut with a hard part fade on the sides and a textured hair men style on top. We’ve already mentioned that this timeless medium length hair style can be adjusted to contemporary fashion by employing different cuts. 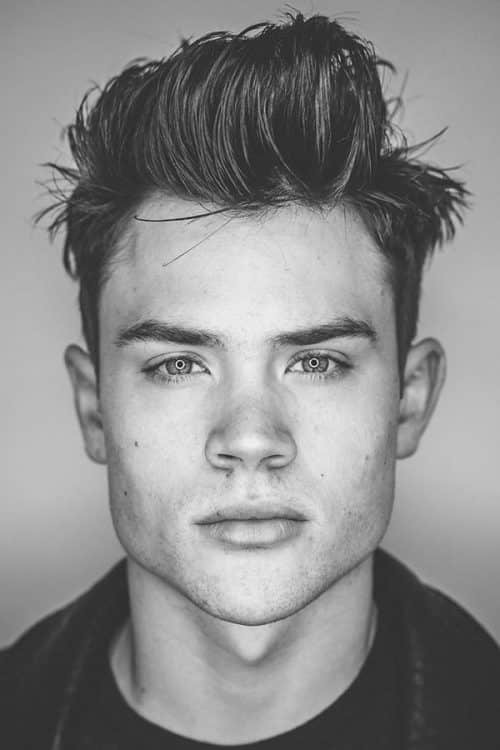 For a less harsh yet defined look, go for a taper haircut on the sides and a blended line-up around the forehead. 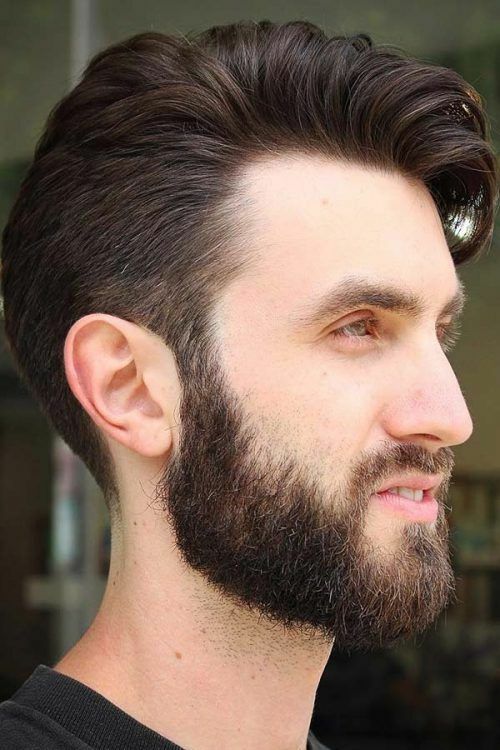 For those gents who prefer more classic men’s medium hairstyles, a side part haircut is a perfect choice. 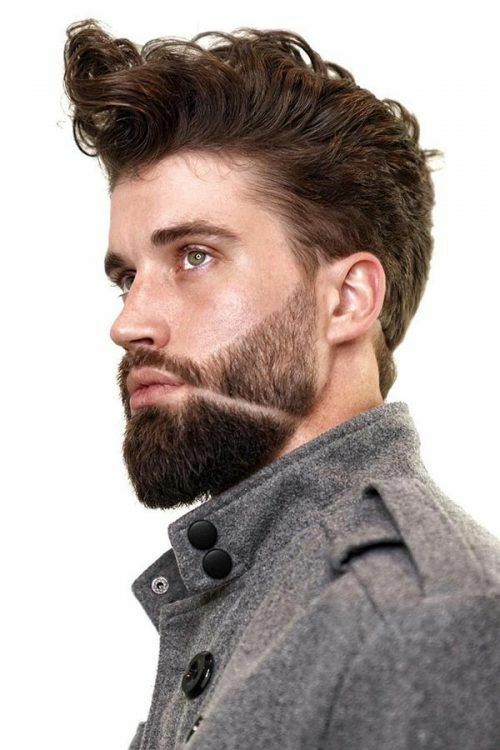 To enhance it with a bit more of style, add a low taper fade to the sides and a high side part. 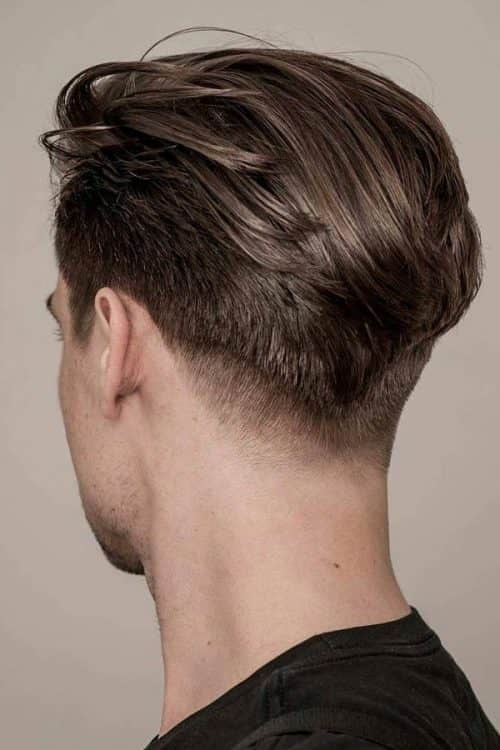 If you have thick thatch, you don’t have to think hard on suitable haircuts for medium hair because basically any medium hair cut will do. Besides, styling can be as low key as you want. Simply blow drying your locks after washing them will give you an ample and glorious hairstyle look. Another staple of classic and elegant hairstyles for medium length hair is slicked back hair. 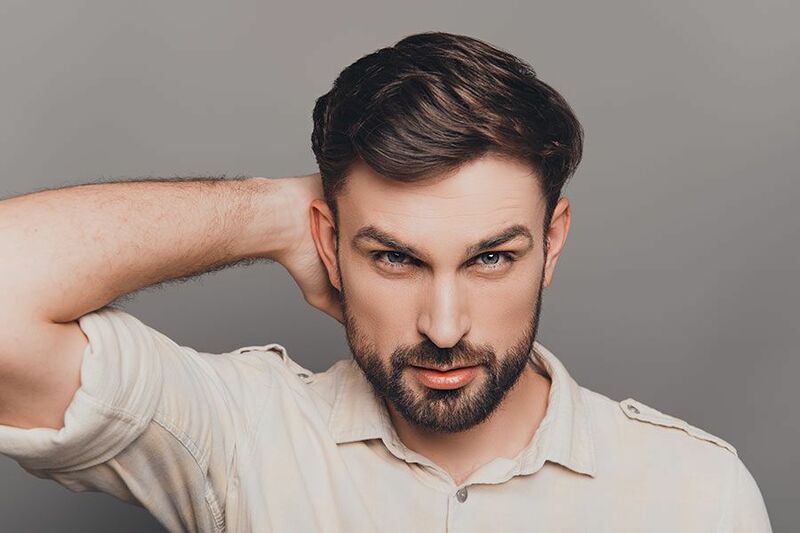 For an edgier look, go for a short sides long top hairstyle, which will help create more definition atop despite the hair being slicked back. 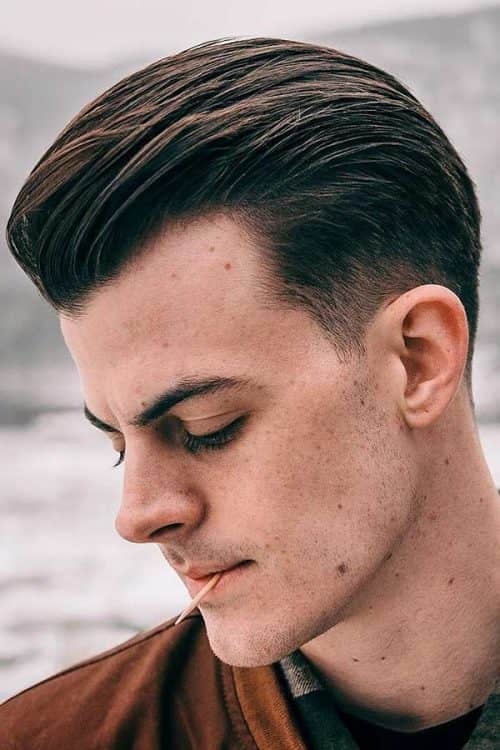 If you go with one of the medium hairstyles for men, it’s always better to have the sides short while leaving the top longer. In this way, your hairstyle looks bold yet neat. A low fade is a great accompaniment for a brushed up cape of hair. And back to the pomp again. You’ll be pleased to know that by emphasizing your hair texture, this legendary mid length hair style gains relaxed and carefree vibes. 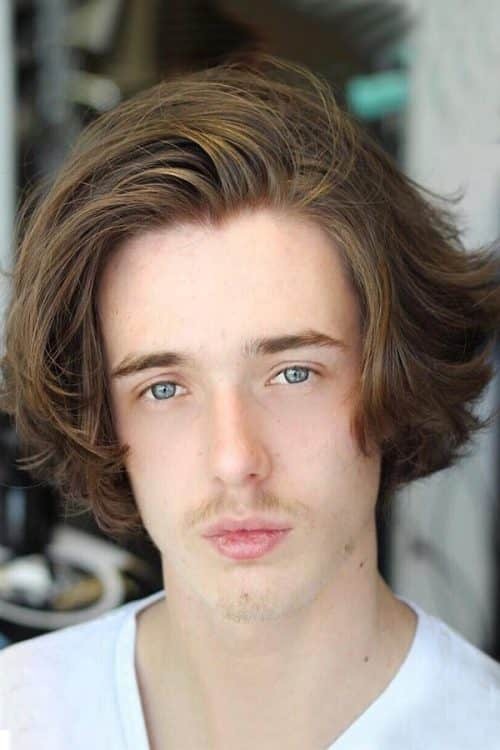 Mens medium length hairstyles can look extremely attractive and complimenting if handled with care. By care, we mean giving it special treatment and well-timed trim. If you remember these simple rules, the things will go easy for you, and your hairstyle will live its life to the fullest.